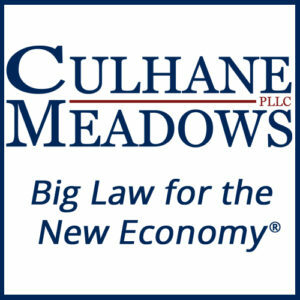 Culhane Meadows is not your typical law firm – and we’re proud of that! We are shaking up the legal marketplace by demonstrating how law firms must adapt to become more efficient in the delivery of legal services. Our impressive roster is comprised exclusively of former Big Law attorneys and we have purposely retained some of the best traits of traditional law firms, such as group collaboration, subject matter depth, and diversity of practice areas. Then we combined those features with a technology-based business platform that’s positively disrupting the traditional legal marketplace. Our clients understand the importance of using innovation to stay ahead of the curve and remain relevant. Why should law firms be any different? As the largest full-service national women-owned law firm in the U.S. with nearly 70 attorneys, Culhane Meadows is reshaping the legal industry through our deliberate focus on workplace equality. We hire the best lawyers and use a formula-based system where everyone controls their own compensation and opportunity – regardless of race, gender, orientation or background. 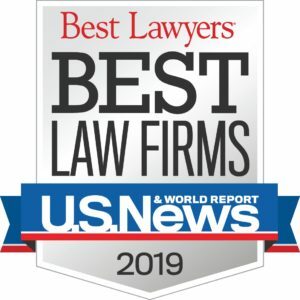 Our attorneys currently serve over twenty publicly-traded Fortune-ranked companies across a variety of industries, including banking, telecommunications, energy, food & beverage, hospitality, manufacturing, logistics, and fashion. We also serve numerous other clients ranging from high-tech start-ups to family-owned franchise systems, and everything in between. We’d love to serve your company’s legal needs, too! Regardless of size, all of our clients share a common desire: to receive smart, practical, and efficient legal counsel from great lawyers. We respond to this need by assuring that each client receives the full attention of a highly experienced, multidisciplinary, and collaborative client service team. 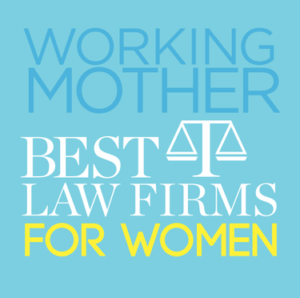 We’ve also eliminated the inherent conflict of billable quotas, wasteful overhead, and redundancy of traditional law firms where the emphasis is placed on billing and training junior lawyers on the clients’ dime – rather than client service. Simply put, we’re proud to think outside the box to put our clients first!